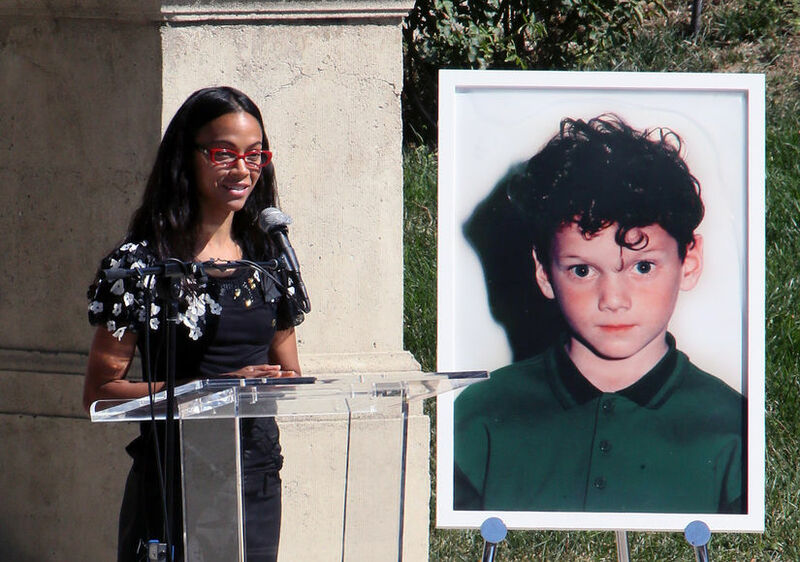 Actor Anton Yelchin’s famous friends and family gathered at the Hollywood Forever Cemetery on Sunday to honor the late star. 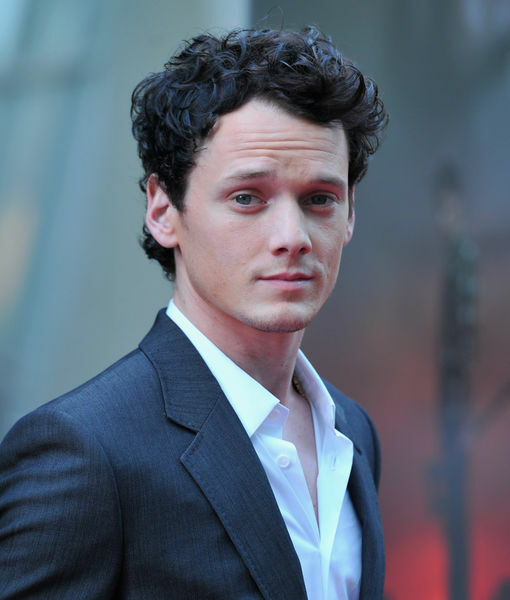 Yelchin, who appeared in films like “Terminator” and “Star Trek,” died in June 2016 at just 27 years old after he was pinned by his own car in a freak accident outside his home. 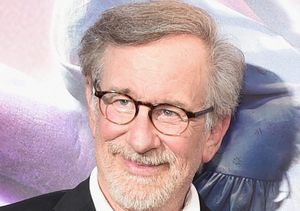 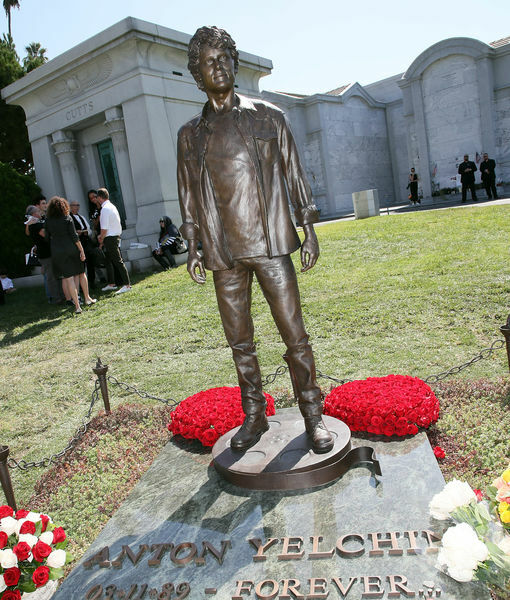 His mother Irina Yelchin gave a speech calling Anton a “unique, beautiful human being… and old soul." 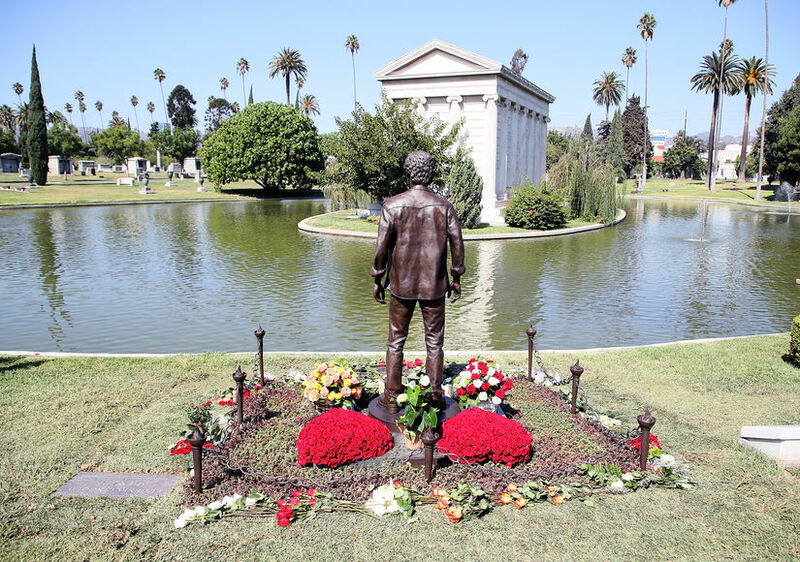 She said that they wanted to erect a statue of their son at the cemetery so he could be surrounded by the people he admired, in the city that he loved. 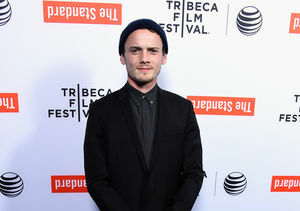 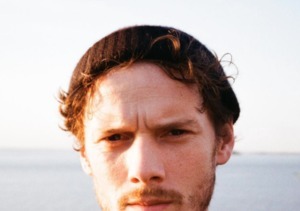 Other speakers like his best friend Ian Crips, “Like Crazy” director Drake Doremus and “Green Room” director Jeremy Saulnier paid tribute to Yelchin, as his many friends – including JJ Abrams, Simon Pegg, Jon Voight and Emile Hirsch – listened in the audience. 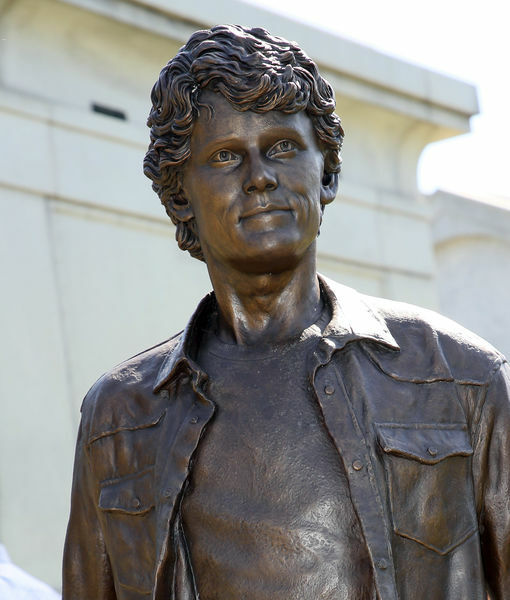 Anton’s parents unveiled the statue, which was created by sculptor Nick Marra and FX Artist Greg Nicotero, in the Garden of Legends. 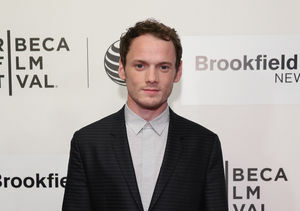 What Was Late ‘Star Trek’ Actor Anton Yelchin’s Other Passion?